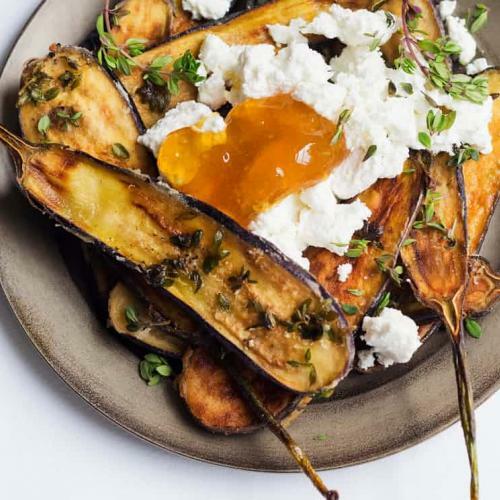 A light lunch of baked eggs with early summer vegetables. 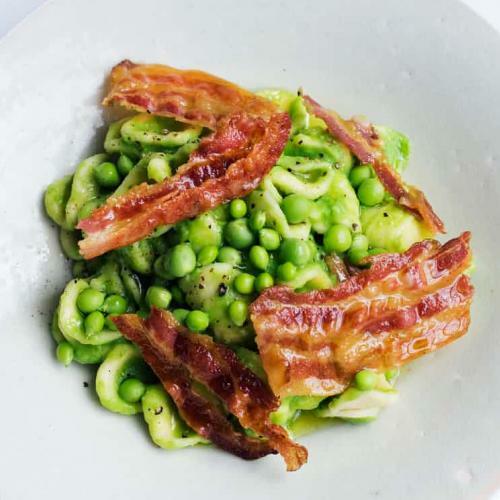 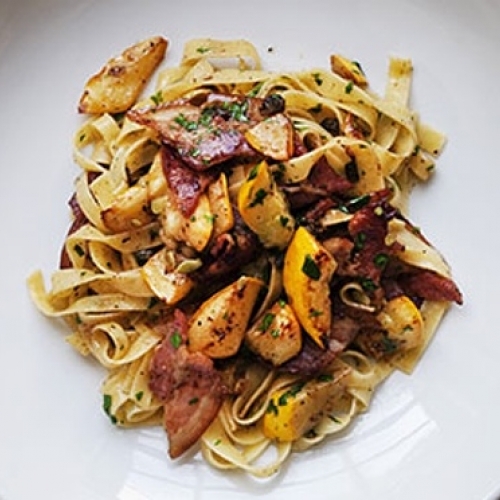 Pasta with green and yellow courgettes, bacon, parsley and capers. 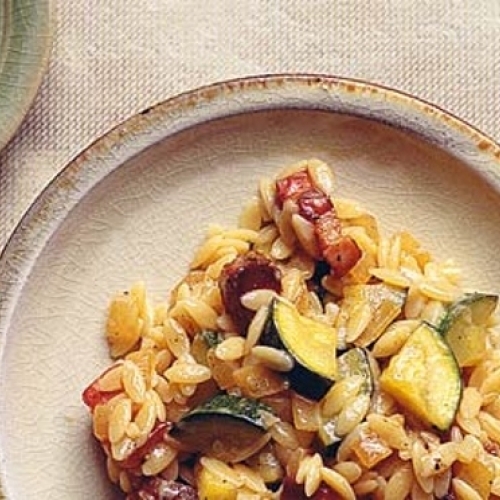 Orzo, cooked in the style of a risotto, with courgettes and Gran Padano. 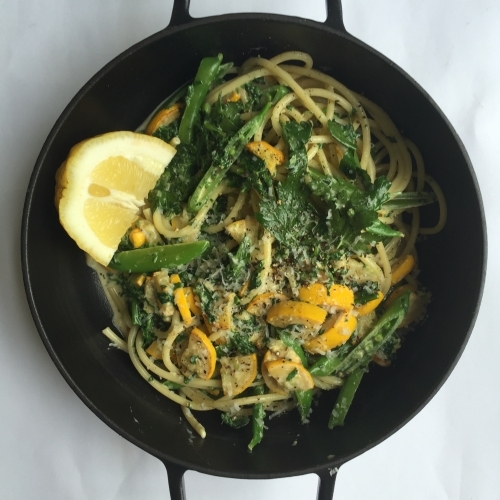 Bucatini, with a sauce of creamed spinach, sugar snaps and courgettes. 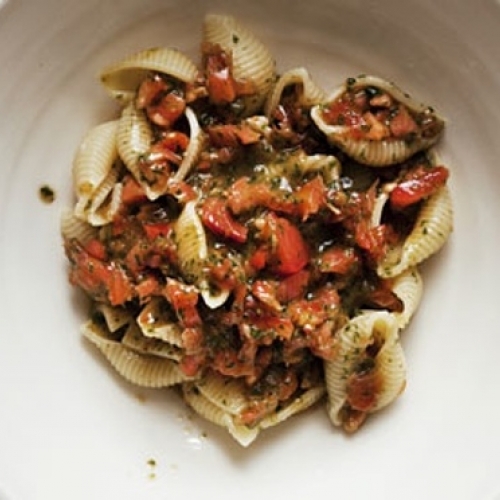 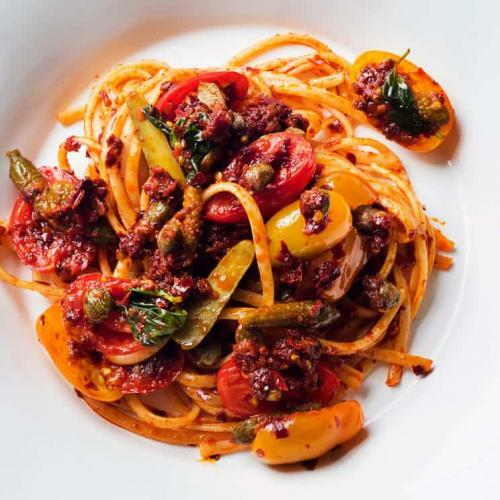 Tomatoes, basil and pasta. 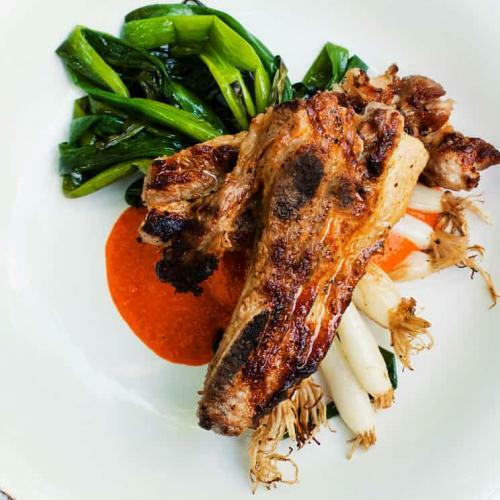 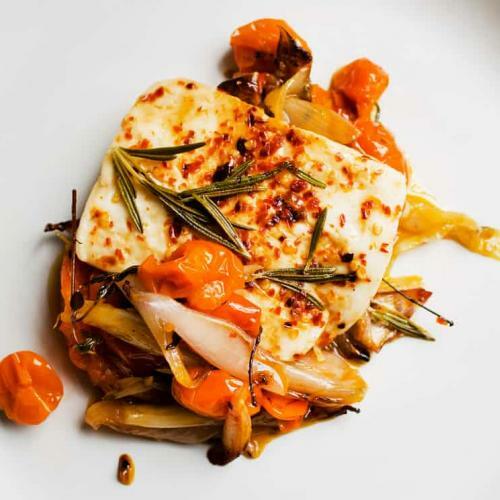 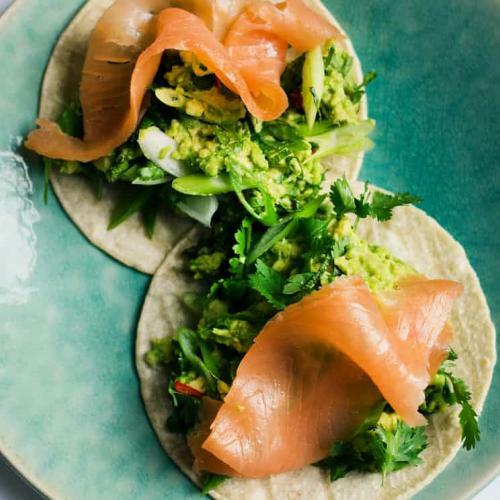 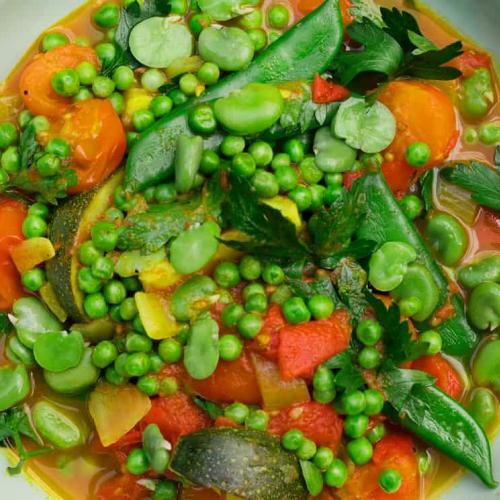 The simplest of ingredients for a summer lunch. 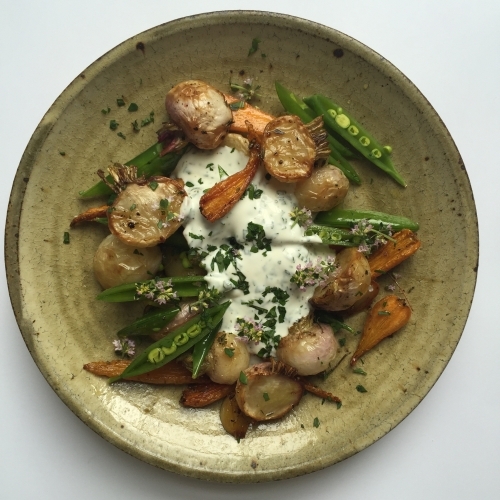 Roast young turnips and carrots with sugar snaps and herbed yoghurt. 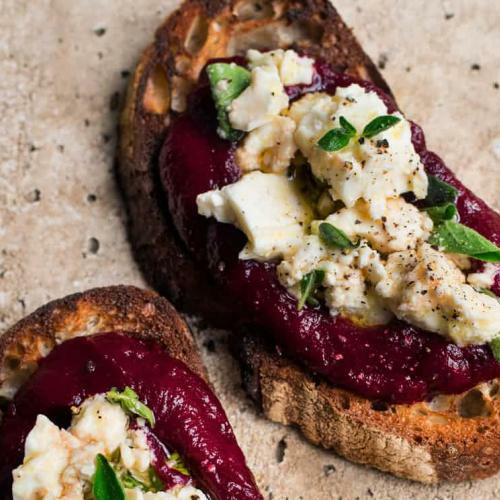 Rough country bread, toasted and topped with beetroots and feta cheese. 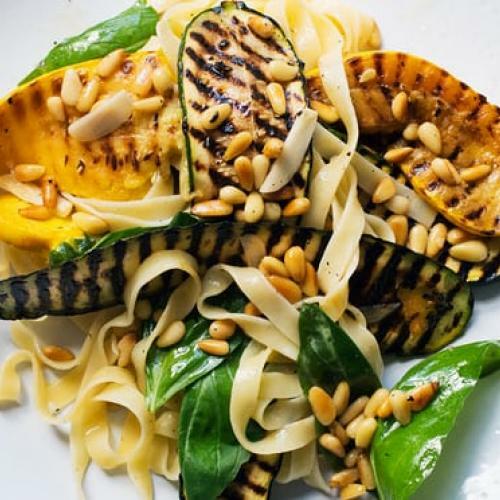 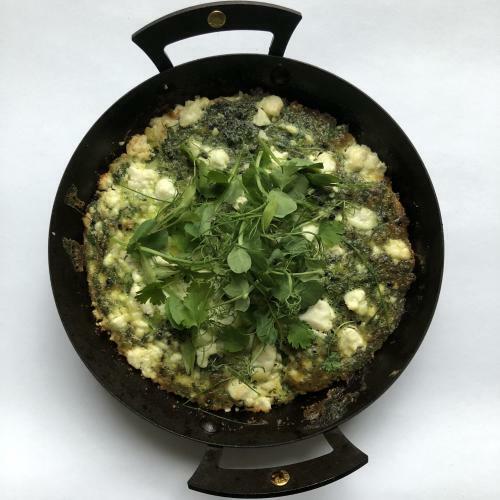 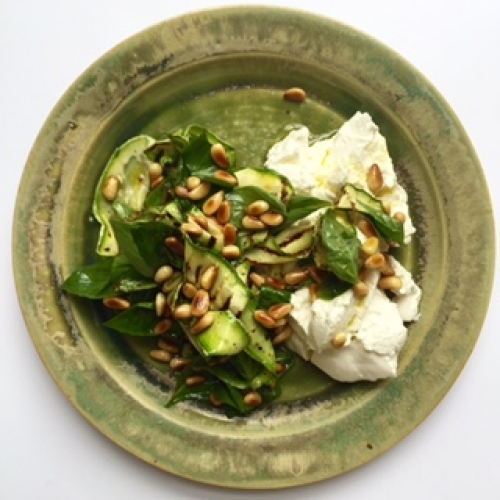 Grilled courgettes with ricotta, basil and toasted pine kernels. 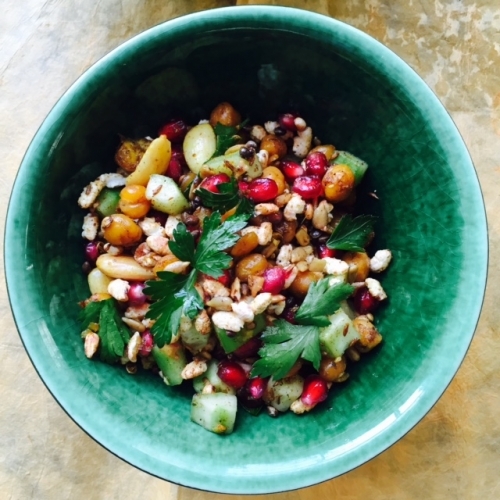 A crunchy salad of pomegranate, chickpeas, cucumber, almonds and puffed rice. 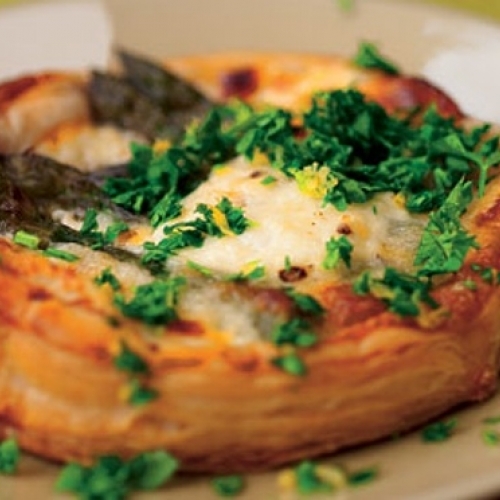 A puff pastry tart with asparagus, creme fraiche and Parmesan. 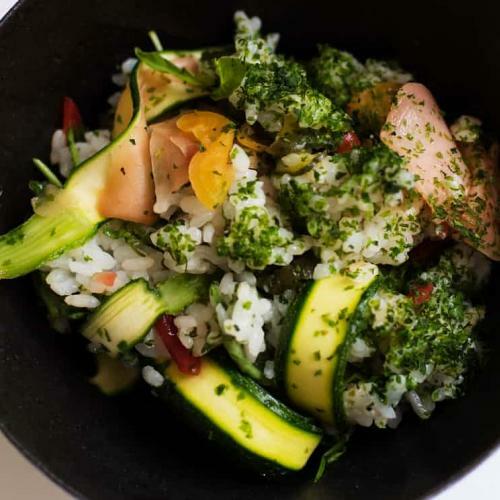 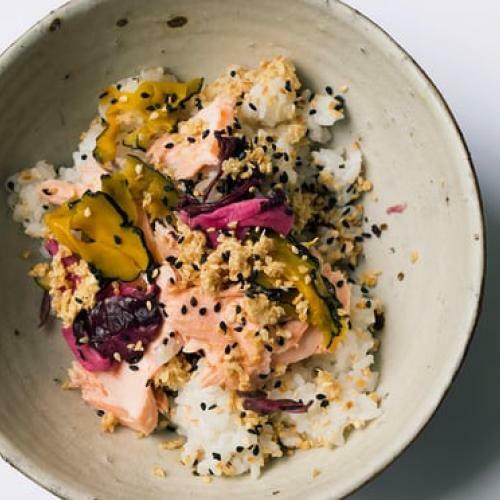 The simplest stir fry for summer. 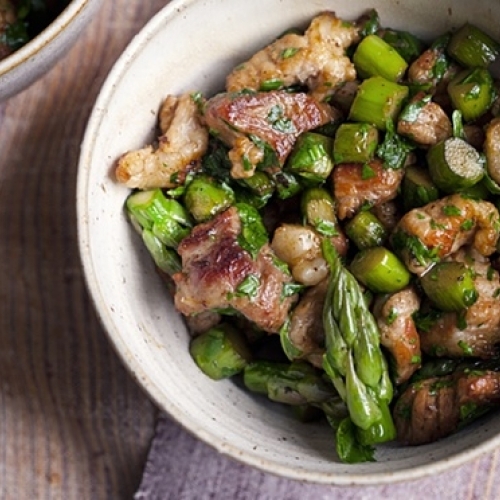 Pork, Asparagus, Butter, Rocket. 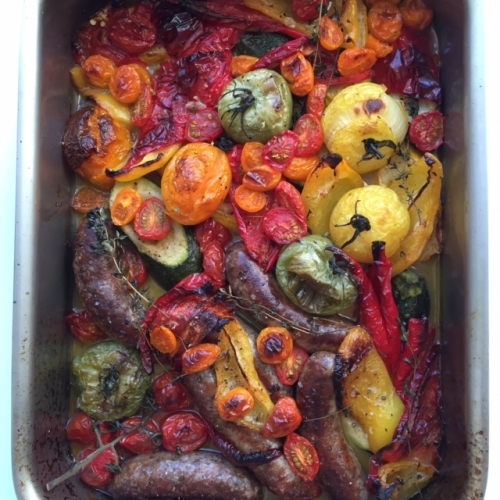 Peppers, Tomatoes, Courgettes baked with pork sausages. 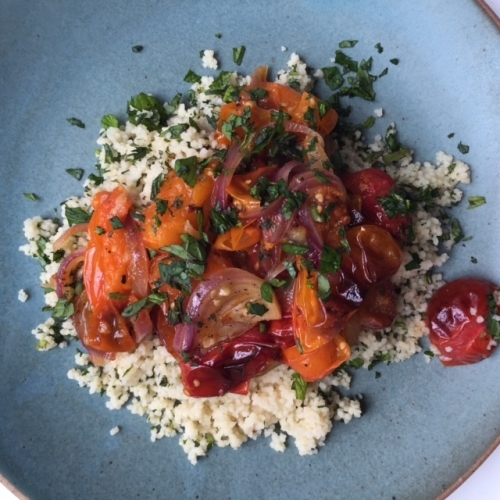 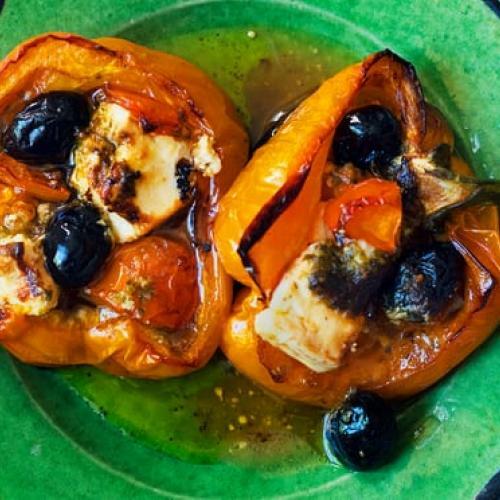 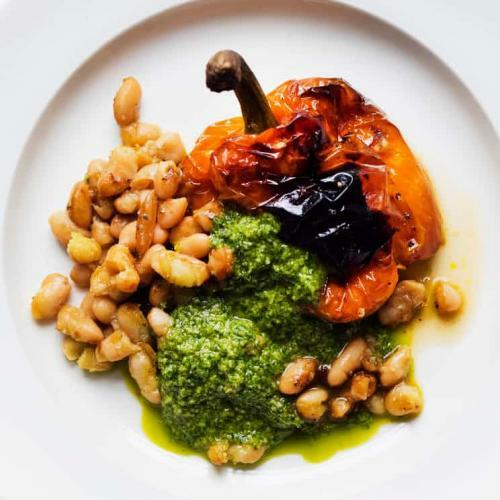 Roast Tomatoes with a mint and parsley flecked couscous. 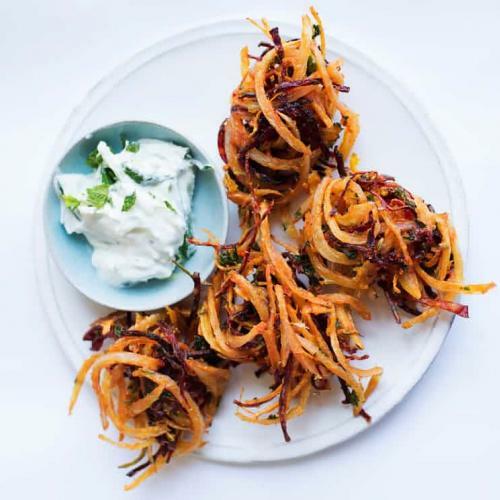 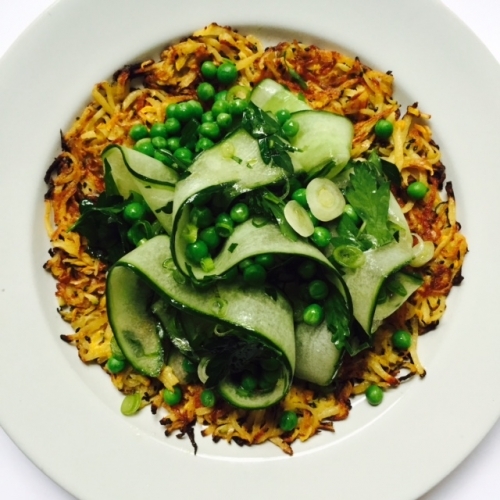 Crisp cake of potato and courgette with crunchy summer salad. 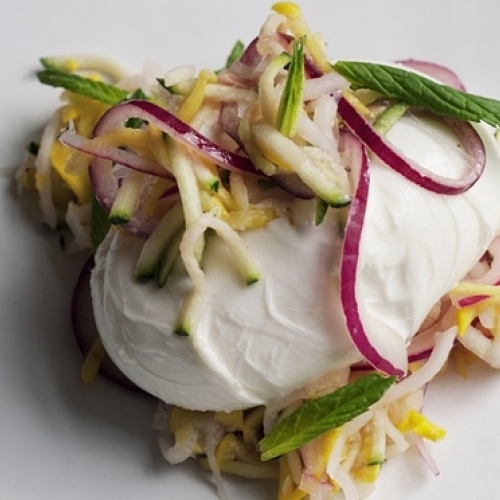 Soft, milky buratta with bright tasting pickled courgettes and mint. 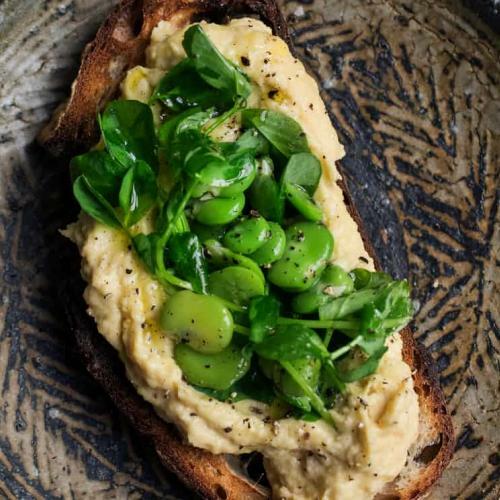 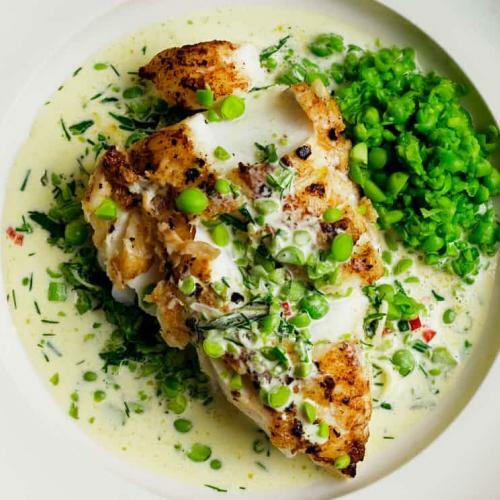 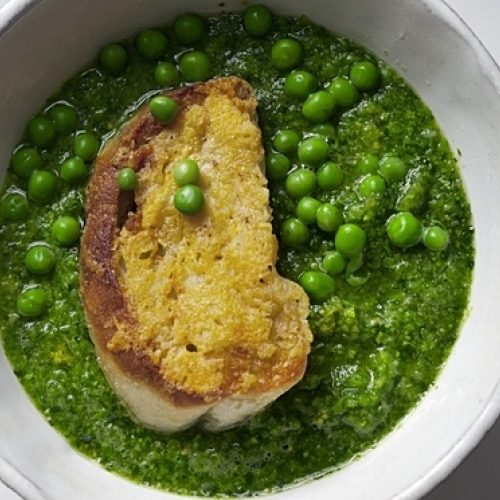 A light summer soup of peas and lettuce with Parmesan toasts. 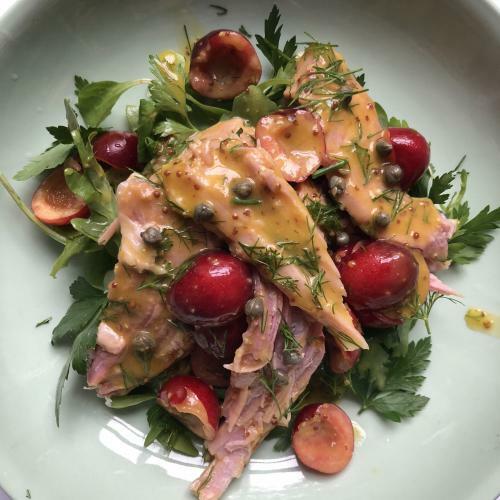 Ham, ripe cherries, with a mustard dressing. 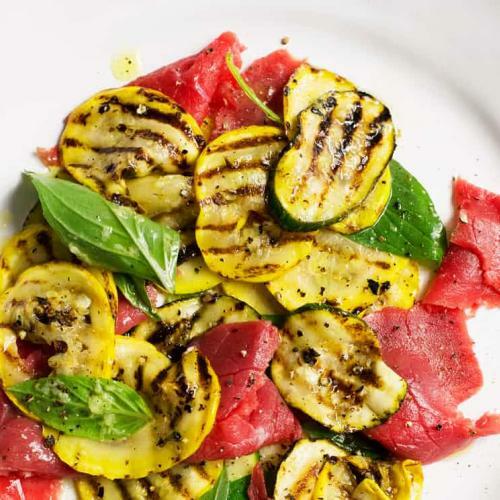 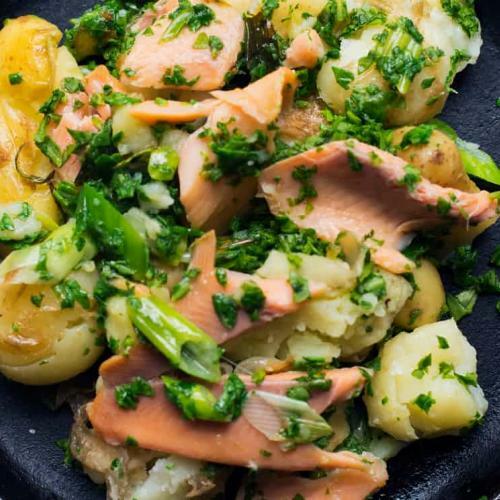 A light, mid summer dinner. 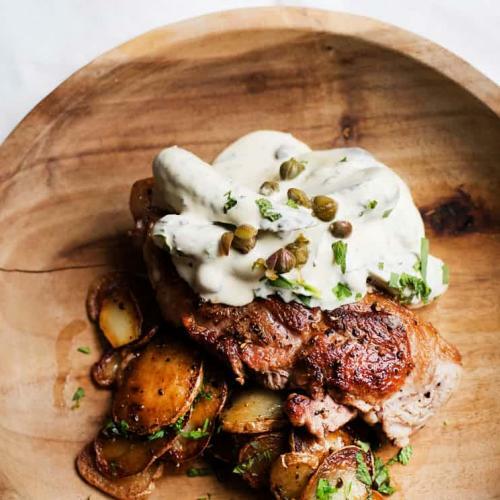 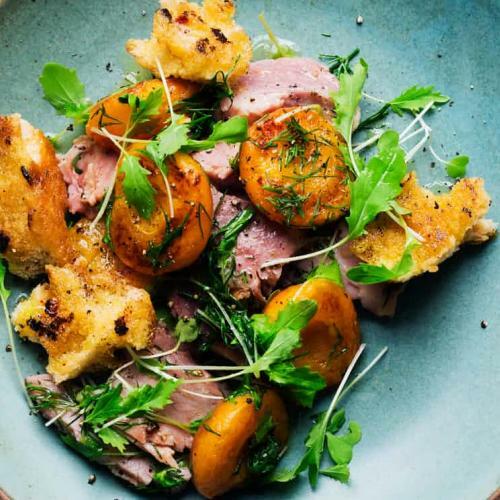 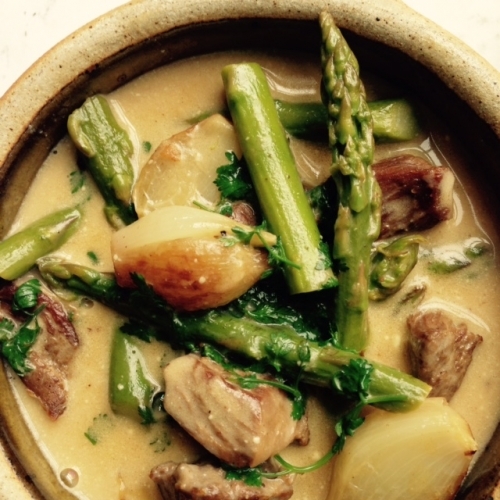 A neat little stew of lamb, asparagus and chervil thickened with creme fraiche.